You can change the email address associated with your user account at any time. 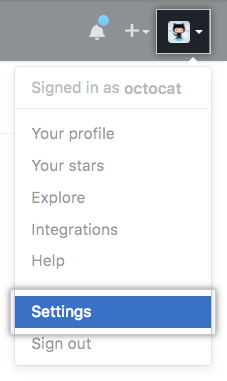 In the left sidebar, click Emails. If desired, under "Add another address", type a new email address and click Add. 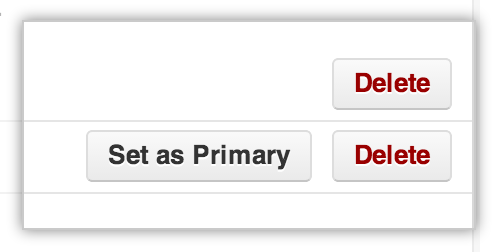 Next to the new email address, click Set as Primary. 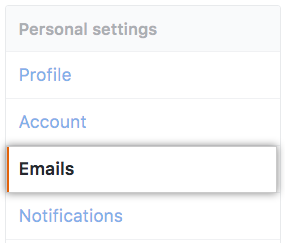 To remove the old email address from your account, next to the old email, click Delete.